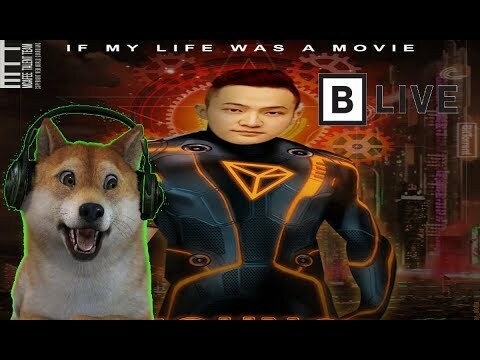 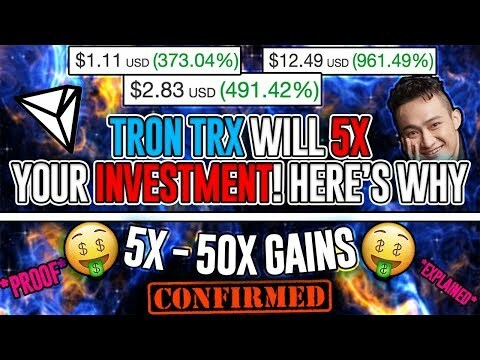 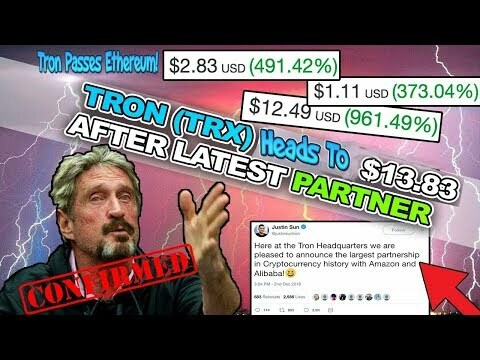 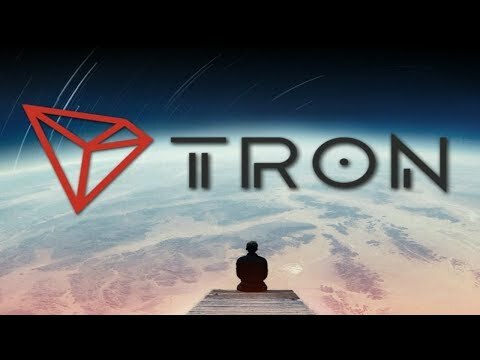 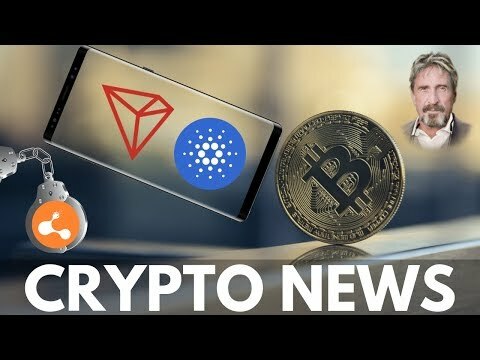 Tron (TRX) B Live App Will Change Social Media FOREVER! 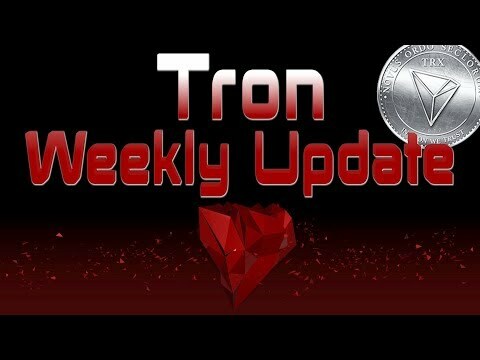 TRON TRX NEWS! 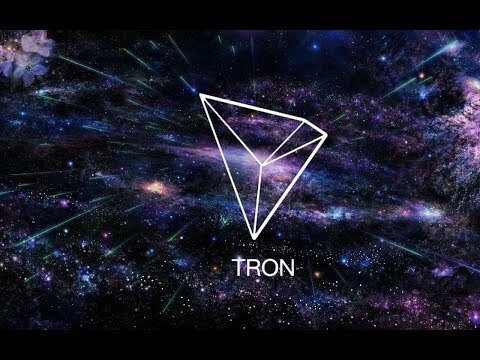 TRON LISTED ON KUCOIN! 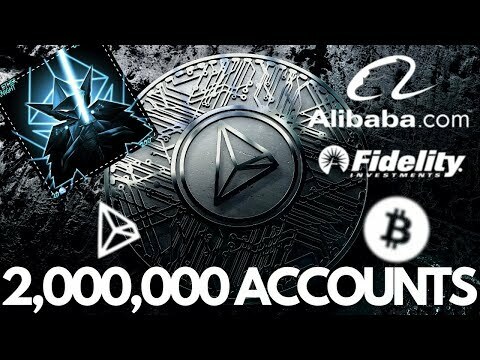 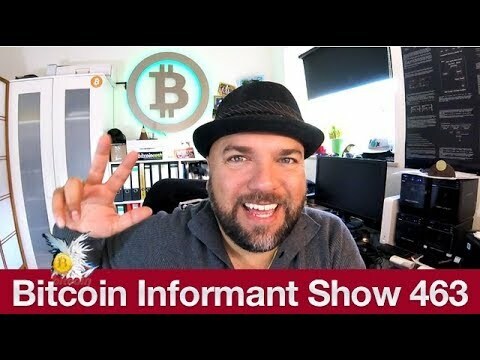 COINPAYMENTS ADDS TRX!